This entry was posted in Government and tagged anti-semitism, harry's place, IHRA definition, mohammed amin. Bookmark the permalink. I see no need to waste time typing examples which are available in the document which I have linked to. You have quoted me accurately but incompletely. The full paragraph as below should have been quoted. 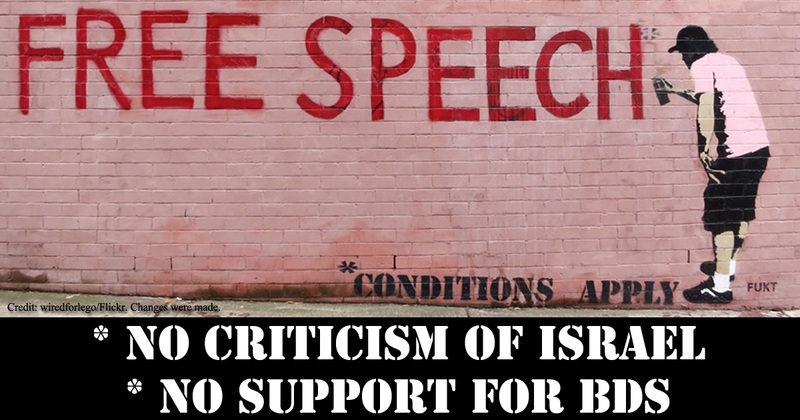 In my piece I explain clearly, by reference to the precise words of the IHRA document, why the document does not shut down criticism of Israel. You said that the IHRA definition has nothing to do with “ attempting to shut down criticisms of Israel”. That seems to be plainly false. The IHRA examples show clearly that pointing out that Israel is a racist construct would be deemed to be anti-Semitic. So, the IHRA definition includes examples that would equate desribing Israel as a racist state with anti-Semitism and Mo Amin can’t see anything wrong with that. I get the feeling he would sell his mother and kids to get a knighthood from his beloved Tories.